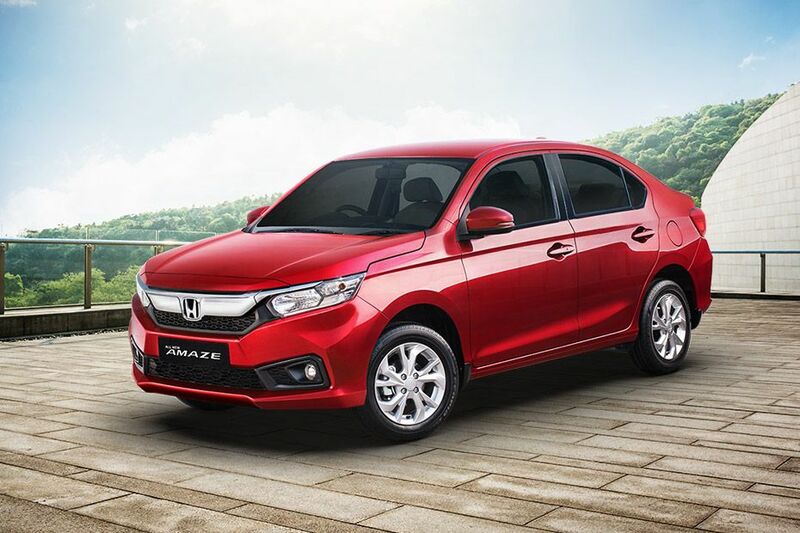 Bookings and Launch: Honda is accepting bookings for the second-gen Amaze, which will be launched on May 16, 2018. The second-gen Amaze is likely to be priced at a slight premium over the outgoing model, which is priced between Rs 5.58 lakh and Rs 8.5 lakh (ex-showroom Delhi). Do check the Honda Amaze 2018 review in pictures.